Founded in 1999, Giva was among the first to provide a suite of help desk and customer service/call center applications architected for the cloud. Now, with hundreds of customer driven releases, the Giva Service Management™ Suite delivers an intuitive, easy-to-use design that can be deployed in just days and requires only one hour of training. 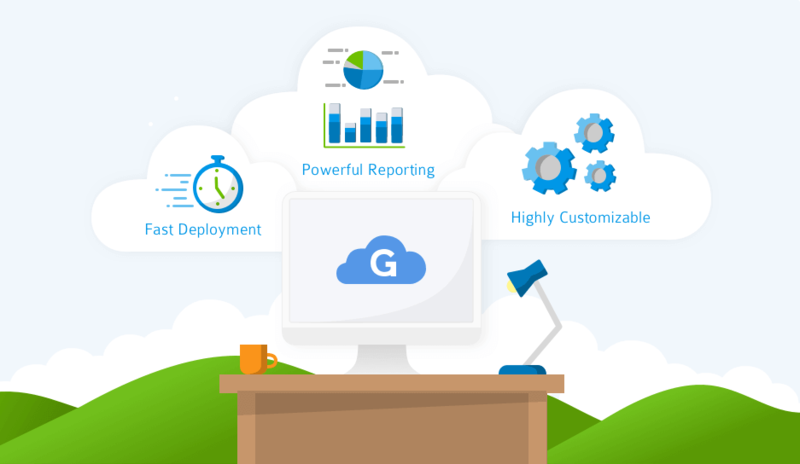 Giva's robust, fast and painless reporting/analytics/KPIs quickly measure team productivity, responsiveness and customer satisfaction resulting in faster and higher quality decision-making. Customization and configuration are all point and click with no programming or consultants required to deliver a substantially lower total cost of ownership. Giva is a private company headquartered in Sunnyvale, California serving delighted customers worldwide. We at Giva believe not only in the power of the individual to better the world around them but also the power of many unified individuals working as one towards a particular goal. We encourage our employees to follow their individual strengths and passions to help others. Our employees have stood shoulder to shoulder as volunteers with people around the world from helping the poverty stricken in Honduras, to local soup kitchens and homeless shelters, public speaking events, construction projects, etc. We believe in living outside of ourselves and seeing what ripple effects happen in the lives of others. Giva offers multiple and diverse internship opportunities annually to assist students in preparing for post-graduation success.